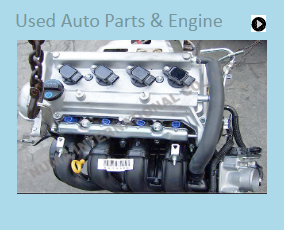 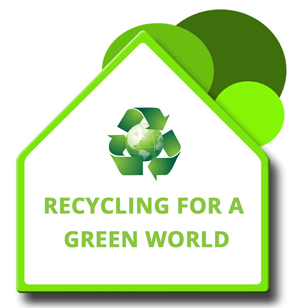 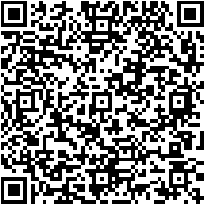 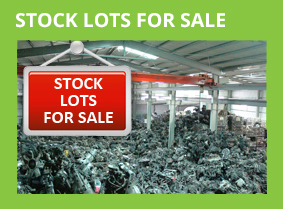 We are the leader in export of used auto engines and parts of Japanese and Europeans vehicles. 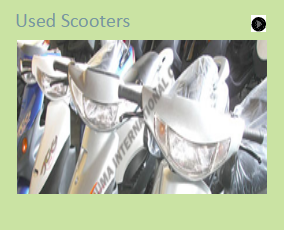 We export Used and Reconditioned Scooters in 50cc, 90cc, 100cc and 125cc range to International Market. 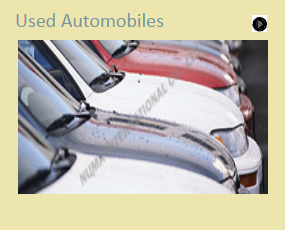 We procure and export good quality Japanese and Europeans LHD Cars and Trucks from Taiwan.